Occasionally our customers need something very unusual. 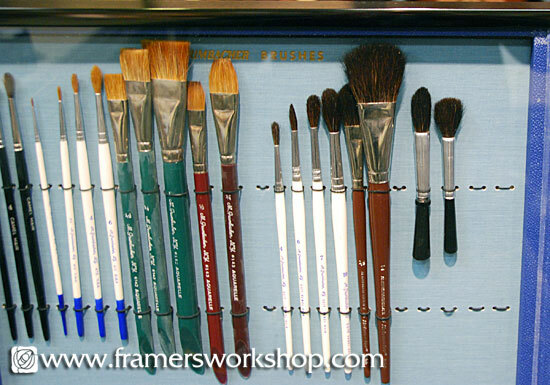 A local art supply company asked us to frame this display of Grumbacher artist's brushes. 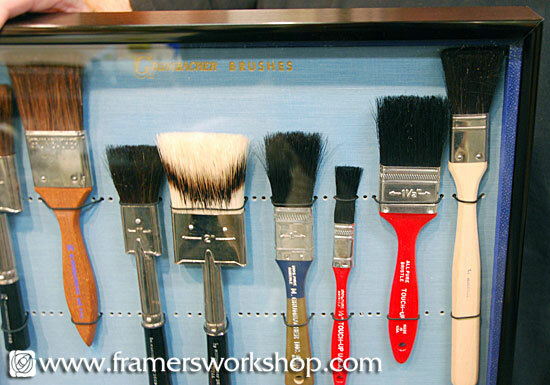 We used a 2" deep black metal frame shadow box with acrylic glazing. The final project was almost eight feet long! To see more Examples of Our Work, CLICK HERE!